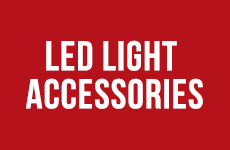 Please Contact Us For The Lowest Pricing On Our Wide Variety of LED Lighting! 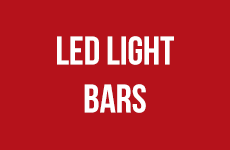 Here you will find LED Light Bars in sizes ranging from 4" all the way to 60" from brands you know and trust such as Rigid Industries, VisionX, and Baja Designs! Please contact us for the lowest pricing on these products. 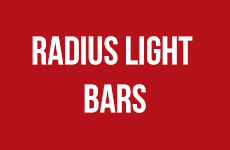 Here you will find all types of Radius LED Lightbars ranging from 20" all the way to 60" from brands you know and trust such as Baja Designs and Rigid Industries! Please contact us for the lowest pricing on these products! 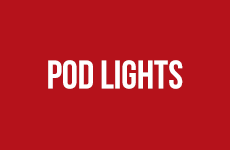 Here you will find all types of Pod Lights such as Rigid Industries Duallys, VisionX Light Cannons and Optimus Pods, as well as Baja Designs Squadrons and XL Squadrons. We also have the new Baja Designs Squadron XL80 and LP9 LED Lights. Please contact us for the lowest pricing on these products! 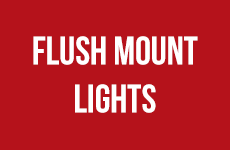 Here you will find LED Flush Mount lights from brands you know and trust such as Rigid Industries and Baja Designs! Please contact us for the lowest pricing on these products! 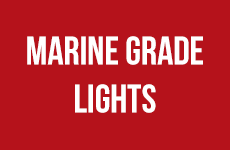 Here you will find Marine Grade LED Lights from brands you know and trust such as Baja Designs and Rigid Industries! VisionX also makes certain lines of lights that are marine grade so please contact us directly for these. Please contact us for the lowest pricing on these products! 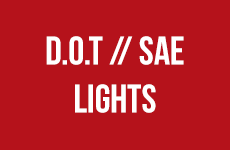 Here you will find all types of D.O.T & SAE Approved LED Lights from brands you know and trust such as VisionX and Rigid Industries! These also include 7" Vortex Replacement LED Lights and also includes the DOT Approved Rigid Industries Lights. Please contact us for the lowest pricing on these products! 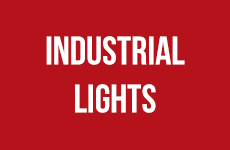 Here you will find all types of Industrial LED Lights for all of your heavy duty lighting needs from brands such as VisionX. Please contact us for the lowest pricing on these products! Here you will find Rear Lights and Rear Lightbars from Vision X, Baja Designs including the RTL, and Rigid Industries Chase Lights! 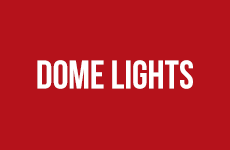 Here you will find Dome Lights from brands such as Safeglo Whips and Rigid Industries. Here you will find all sorts of accessories for your lights, including Covers, Rock Shields & Guards, Security Nut & Lock Kits, & More! Are you looking for a new LED Lightbar or a pair of LED lights for your vehicle? 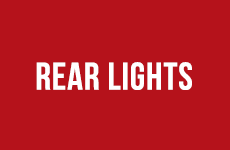 Do you own a truck, side by side vehicle, RZR, Sand Car, Dune Buggy, or a Jeep and are you looking to add some more light to it so you can see at night? Well, look no further! We offer the top brands in the industry like VisionX Offroad, Rigid Industries, Baja Designs, and KC HiLites! 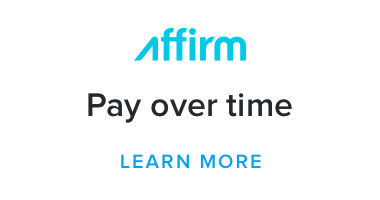 All lights come with a Lifetime Warranty so you can rest assured that you are covered no matter what! We don’t sell Chinese imitations, only the best of the best brands for your ride! 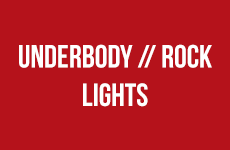 Offroad Lights, UTV Lights, SxS Lights, RZR Lights, Sandrail Lights, LED Offroad Lights, is what we carry! These LED Lights will fit Polaris RZR, RZR XP Turbo, XP1000, Can-Am Maverick, Maverick X3, Yamaha YXZ1000, any Sand Rail, UTV, SXS, or Truck!